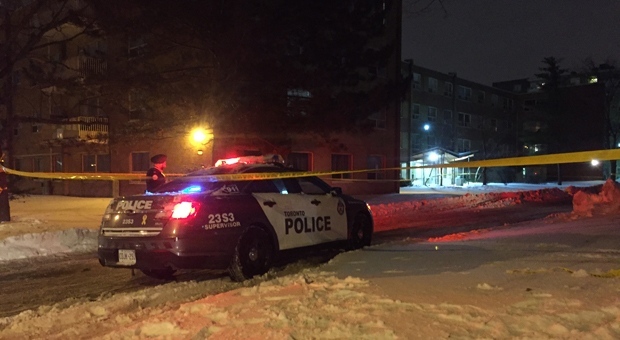 One man is dead following a shooting in Rexdale early Thursday morning. The incident occurred outside of a townhouse complex on Bergamot Avenue, located near Rexdale Boulevard and Islington Avenue. A man, who is believed to be 28 years old, was located at the scene suffering from gunshot wounds. He was taken to a trauma centre for treatment but later died. Police have not provided the name of the victim and no information has been released about possible suspects.